Its all about Lemons! 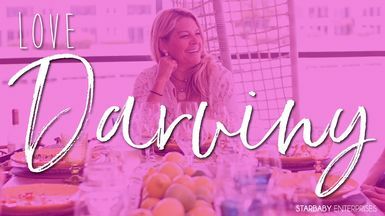 Join Darviny as she sets the stage to a fabulous tropical brunch with one of her signature tablescapes. She shares her inside secrets to entertaining and her love for all things "patina." Who knew that food makes great centerpieces?! Now that the table is set for her Tropical Brunch, Darviny creates 3 easy Salads for her "ladies who lunch." Fast, Fun, & full of Flavor, Darviny boldly transforms lentils, rice, & quinoa to the star dishes of a tropical brunch. Bon Appetit!